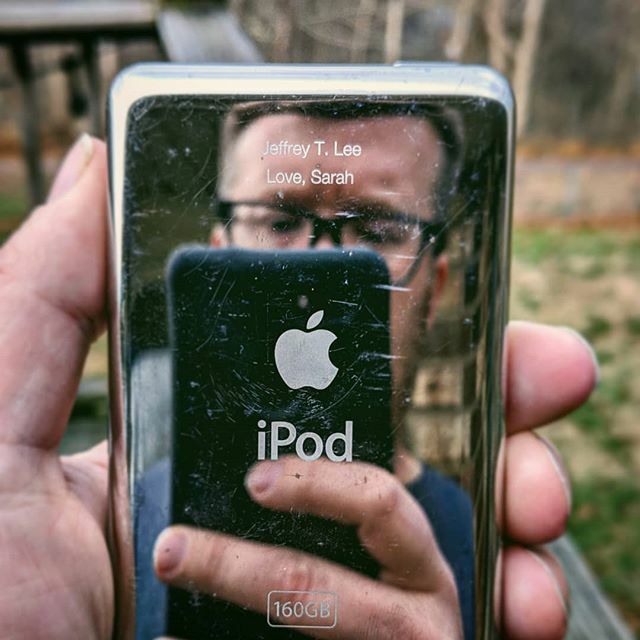 I'll never get rid of my #iPod classic. A great unexpected gift from our first #Christmas together. Still works too but I need to find a charger.